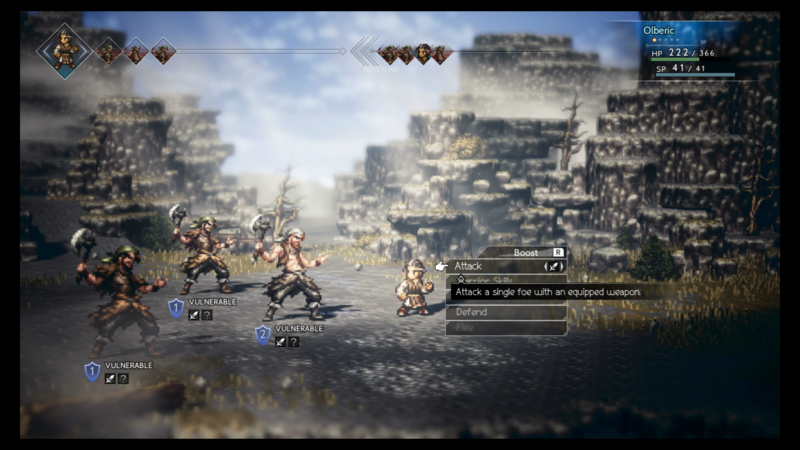 Fans of retro JRPGs have been patient, but Octopath Travller has finally been released on the Nintendo Switch. The title takes everything that you love from a 90s Square Enix games and crams it into a single place. Grueling battles, heart-wrenching stories, and epic boss battles all await those that dare. For those who have never played a JRPG before, it can all feel a little daunting. Choosing your first character and understanding how to play can feel overwhelming. If you need someone to help guide you through the basics, to give you an idea on where to start and what to do, that is where we come in. 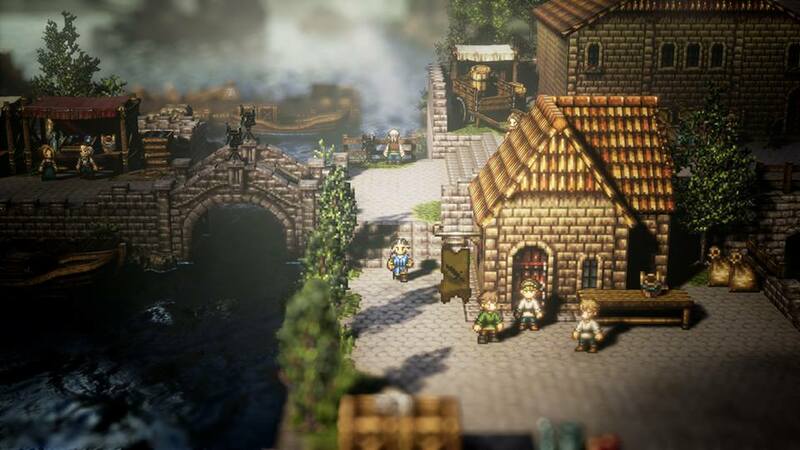 In Octopath Traveller, you are given eight distinct characters to choose from at the start of your journey all with their own personalities, backstories, and skills. Some characters, however, are a lot more beginner friendly and can be useful for newcomers to the JRPG genre before jumping into the deep end. Olbric, for example, is your standard warrior-focused character that is perfect for beginners to get into due to the simplicity of his moves and the brute power in his attacks. Those looking for a challenge, however, might be drawn towards H'annit the hunter or Therion the thief due to their intricate skillsets and range of attack options. Realistically the character that you take first should be down to your personal preferences and style. You will be stuck with the first character you choose for a while, so make sure your choice is well thought out. Being a JRPG game, you can expect to grind for EXP for the majority of the game to level up your characters. At the start of each game, the developers have made the enemies easy to defeat to allow you to get to grips with the battle system and your surroundings. The difficulty does rise swiftly after the initial portion of the game. This will likely force you to go out and grind low-level enemies for hours to be able to withstand a chance of progressing further into the story. Our advice to any player is to prepare to spend hours right out the gate. Leveling up as far as you can to unlock new skills and abilities that could be crucial on the next leg of your journey. Maybe queue up a podcast or two. While it sounds pretty straightforward, saving the game and checking your inventory at every possible moment is crucial to passing some of the more difficult sections. We're accustomed to autosaves, but dying at any point will send you right back to your previous save point. To make sure you don't lose hours of grinding, character customization, and exploration, a small backup at any save-point goes a long way. Towns also provide you with the opportunity to restock on health recovering items, revives, and other useful items like armor and weapons. You should always try to have the best gear on you at all times. Taking time to see what's available will prove vital to your progress. Combat is a big part of the game, so understanding how it works, and how to weaken enemies, is a crucial part of your adventure. 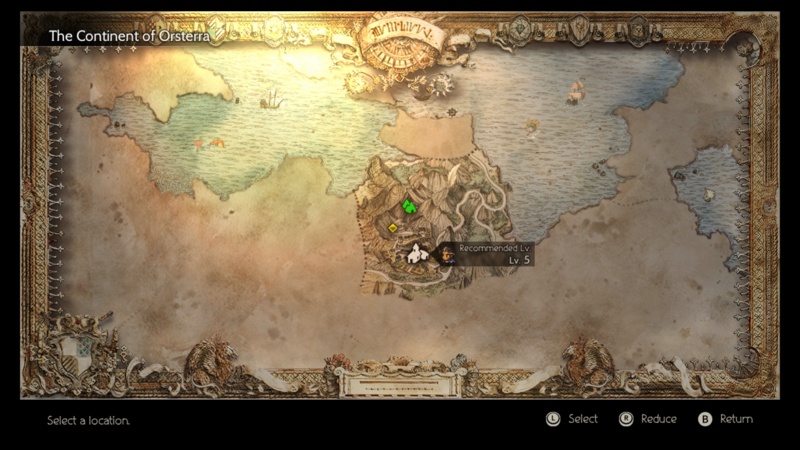 The game features familiar elements from Bravely Default, where players accumulate Battle Points when each turn passes, which they can then use to attack multiple times to deal bonus damage. Enemies are also weak to particular enemies and spells which may cause them to be stunned. By mastering each character's skills and abilities and learning each enemy's major weakness, you'll be able to take complete control of every battle and be the hero that the world needs.